1. 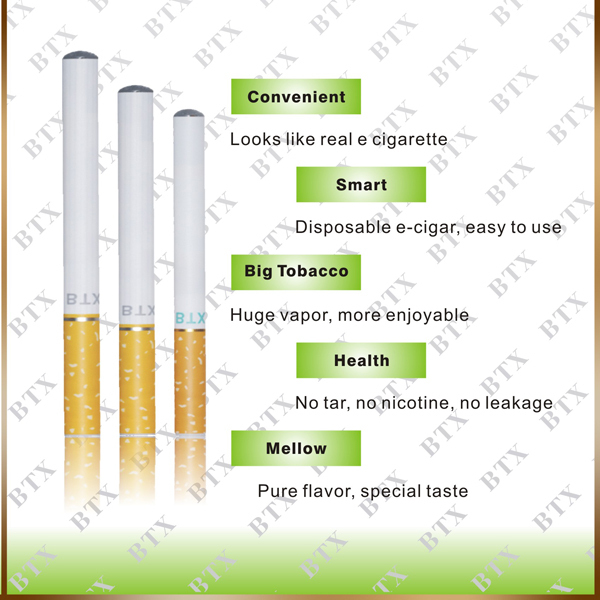 No flame, No pollution , No choke, No carcinogenic substances ! 2. 240mah-280mah-320mah battery capacity ! 3. Free samples to test the quality ! 4. Best selling and factory price ! 5. 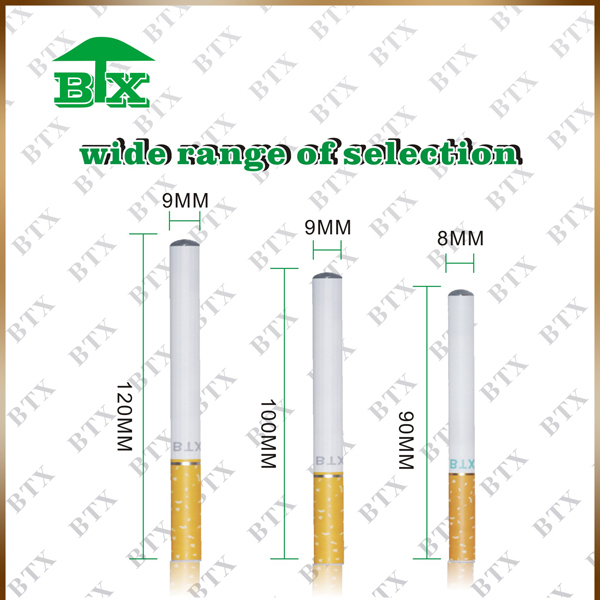 Much more convenient with high quality comparing to the traditional disposable e cig ! 6. Plastic ,metal material ! 7. More than 400 flavors to choose ! 8. In stock and welcome to order ! 9. 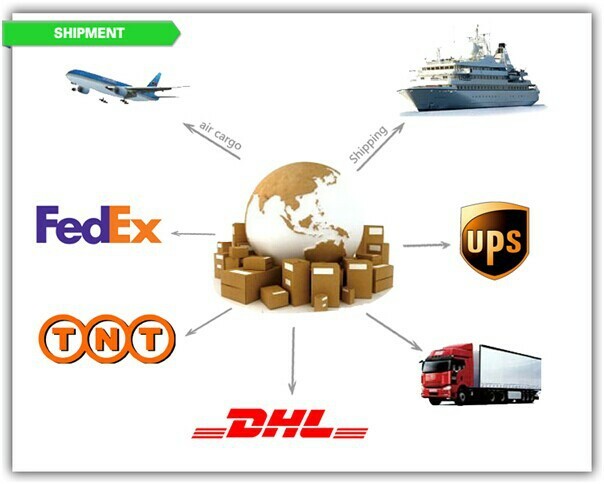 OEM/ODM Service for free, both package and LOGO ! 10.Many kind of sticker to choose ! 1. 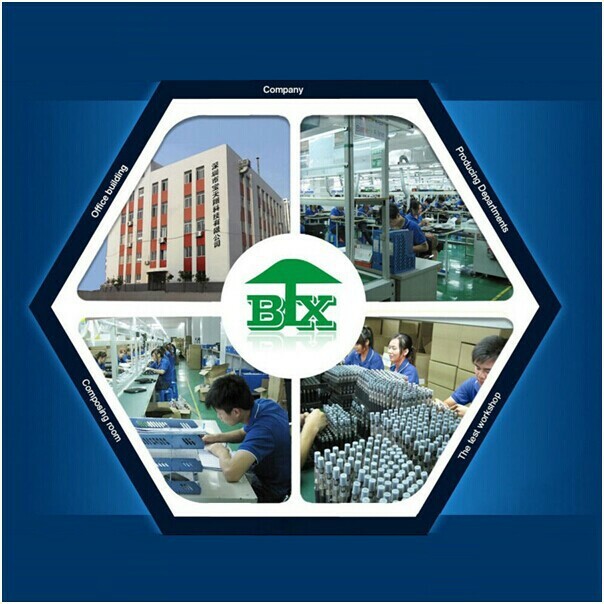 Place: Ventilation, dry, no corrosion gas .warehouse should keep ventilation, brightness, channel clear, no smoking, forbid using the fire break rules and regulations. 2. Storage conditions:No special requirements, the article should be keep sun-shade, normal temperature, keep ventilation and dry. 3. Special requirements: For the static sensitive apparatus (example PCBA ),witch should put into the bag with electrostatic shielding effective. Liquid (like tobacco tar) should be stored in shady and cool place to save. The person who quit smoking. The person who long-tern smoking and not feel good . The person who work in the place witch forbid smoking and have smoking habit. Can use in the places where is gas station, forestry centre ,and some place fire forbidden. 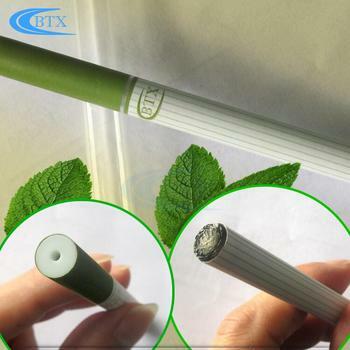 Can use in the train, the theatre, hospital, library and all kinds of places fire forbidden. In order to use this product correctly ,please reading specification carefully before use it. 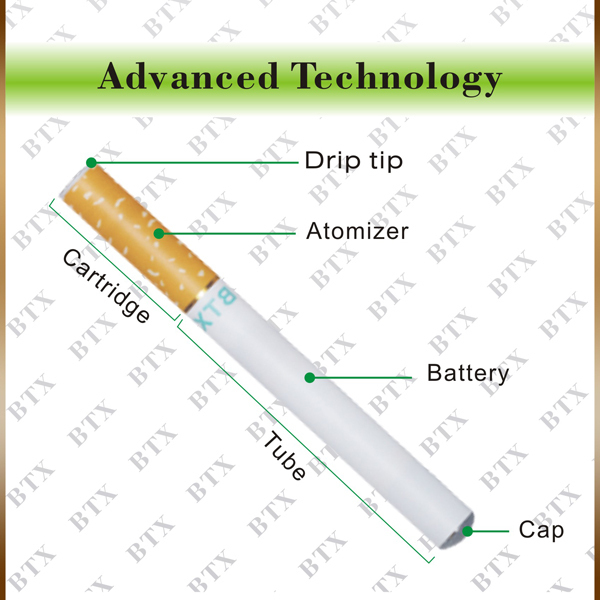 The e-cigarette prohibit falling or throwing in the process using . The chip of the battery have a weaken Seismic capability .please pay attention and carefully when you use it . Please note that in the process of charging battery and charger away from fire or high temperature area . In the process of charging, such as burning, please power off immediately . This product use charger for this product, please do not use for others . If the battery has liquid flow, to avoid touch with eyes, please wash your hands . Please put in the place out of reach of children, in case the cause discomfort . 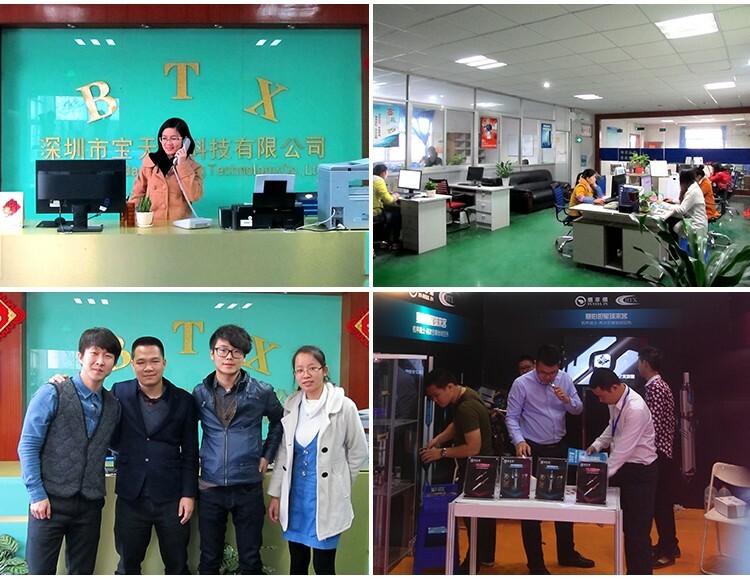 ♥ If you want to know more information about our products, welcome to contact us at any time, and welcome to visit our company! We display more new design in our showroom. 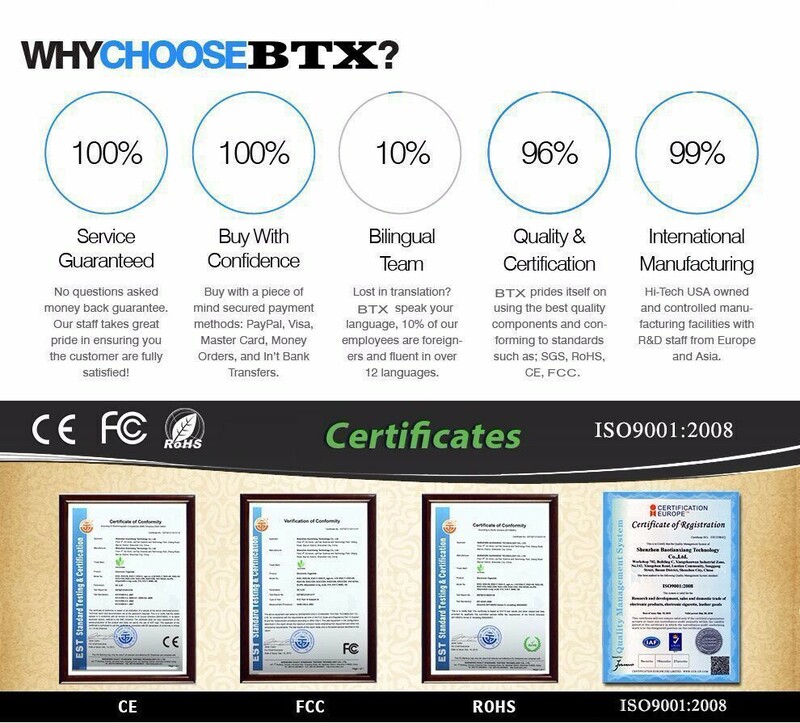 Shenzhen Baotianxiang Technology Co., Ltd.